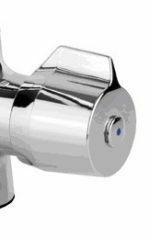 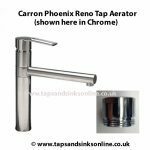 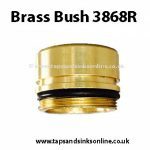 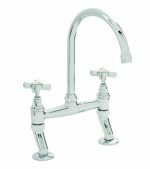 Carron Phoenix Ibis Sink Fitting Clips 995.0207.186. 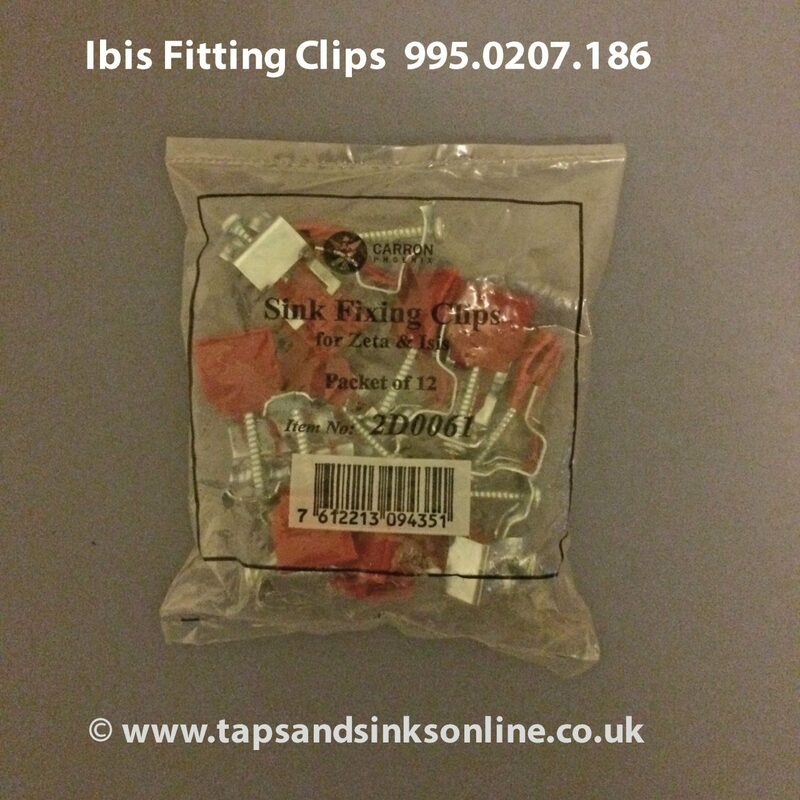 Suitable for Ibis 150 and Ibis 100. 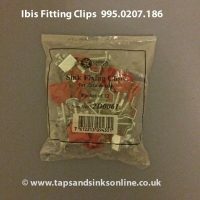 The Ibis Undermount Range takes different clips which can be found here.